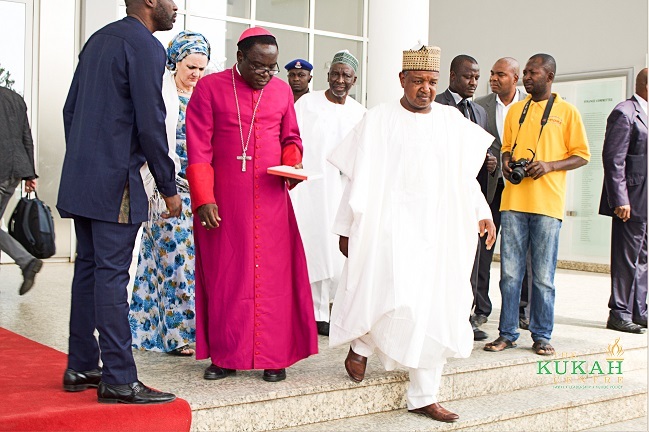 The Catholic Bishop of Sokoto Diocese, Rev. Matthew Kukah has charged journalists to examine their role as the watchdog of society, stating that the profession has become sophisticated and must respond to the dynamics of the society. The bishop said there was need to address the old narratives before starting a new narrative. He condemned the views expressed by a section of the public that ethnicity is destroying the country, noting that diversity is an asset. He stated that the critical question should be how to manage the diversity to promote societal good. Utomi drew attention to the latest Edelman trust survey launched a few weeks ago, which placed the media above government, business and non-governmental organisations in terms of trust.